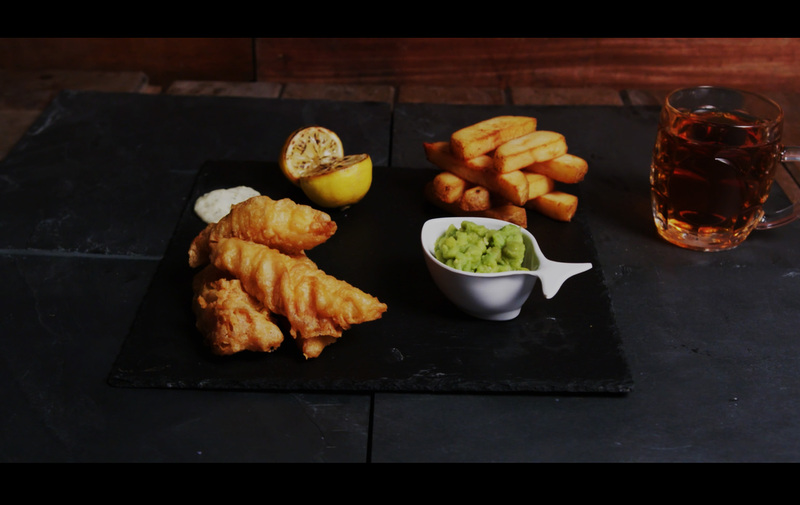 A pioneering new way of preparing and serving fish that is hand battered to order. LESS PREP. No drip loss. A delicious eat. The challenge for foodservice operators is clear. Rising costs, both for raw materials and labour, is increasing pressure on margins. 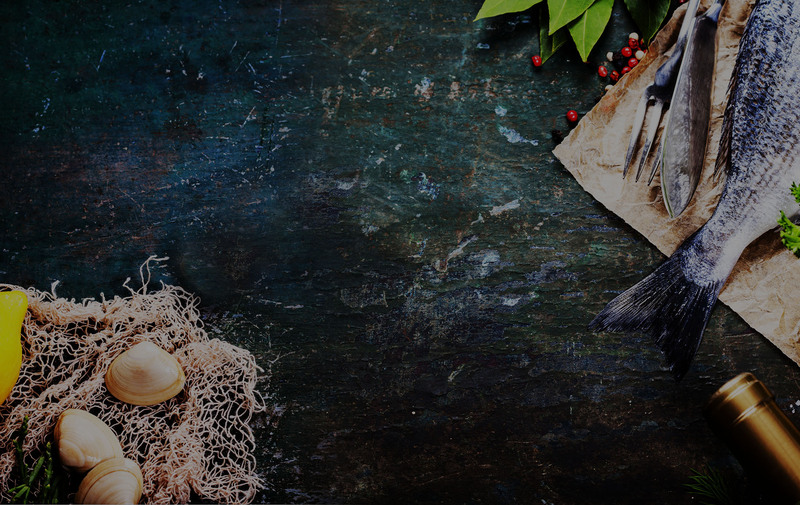 Discerning customers demand a certain portion size, premium quality and a commitment to responsibly sourced seafood. Something will have to give with the current method of preparing and serving hand battered fried seafood. 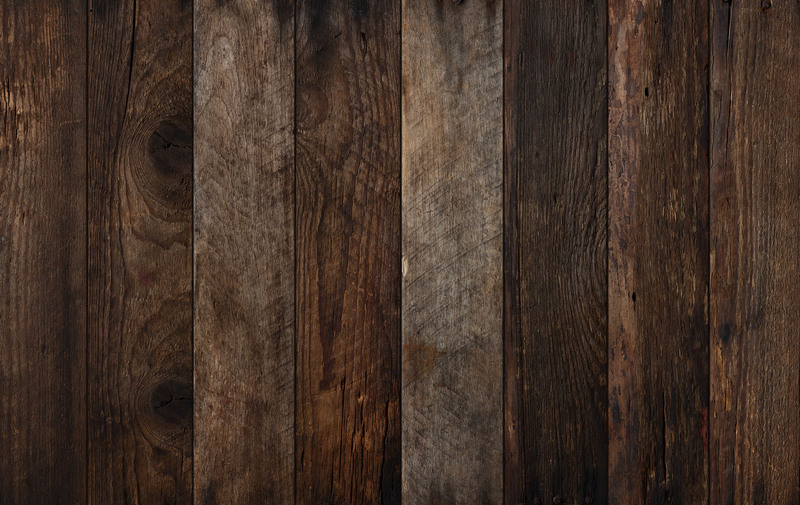 In today’s foodservice environment, it is looking heavy on actions and waste, and lacks consistency in taste and texture, too. BATTER ME UP® enables you to improve product quality, simplify your operation and helps you avoid increasing the price to your customers. BATTER ME UP® has been created for all types of foodservice caterers and is adaptable to any species of fish. 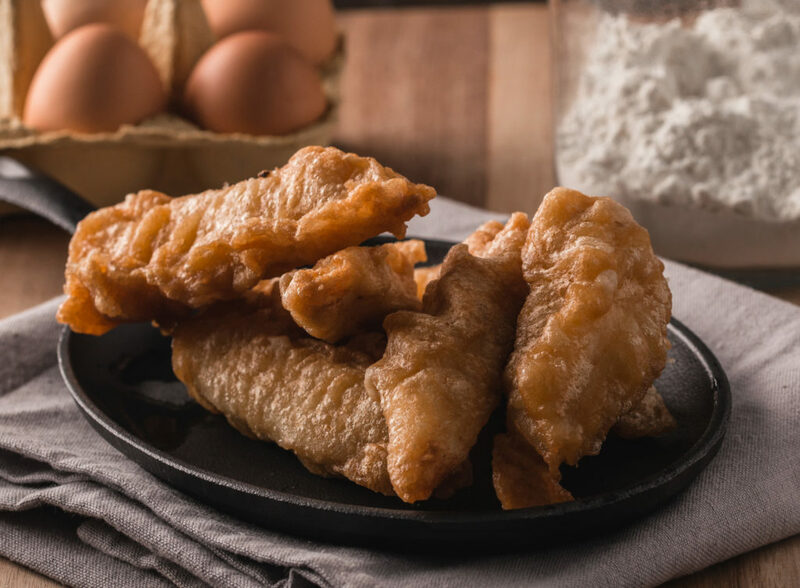 Developed by Grimsby based experts Havelok, BATTER ME UP® is such a game changer that it has been awarded the first new UK patent (number GB2518466) on seafood manufacture in over 20 years.